In a place as hot as Dubai, where can you go to hire portable air conditioners at great value? 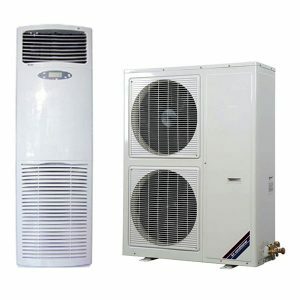 When you’re searching for an AC rental service in Dubai, you can’t go past Rental Joy for all your outdoor cooling needs. This is because we offer the best range of portable, outdoor air conditioners that are perfect for parties and events. 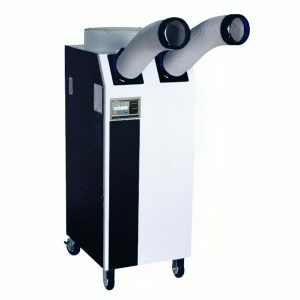 Our extensive range of AC rental Dubai cooling devices are designed to keep you cool and comfortable all year round. Don’t let the heat ruin your next big event. When you need a reliable company to provide the best portable air conditioners, Rental Joy is the answer to your rental cooling needs. 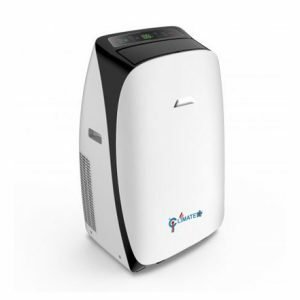 What are Portable Air Conditioners? Portable air conditioners are just like a standard AC but as the name suggests, they can be maneuvered to a location that suits you best. They work in much the same way as a normal air conditioner – in that they draw in warm air and then cool and dehumidify it, before transferring it back into your room. 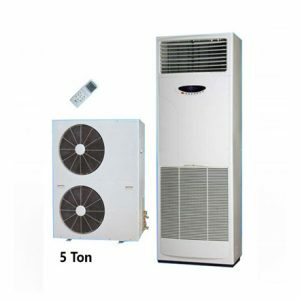 If you’re looking for a cost-effective, outdoor AC rental option in Dubai, then we have the most exclusive outdoor portable air conditioner range for you. Our outdoor AC rental Dubai products are ideal for anyone throwing a party or event. They are designed to keep you and your guests cool from the extreme Dubai heat. Whether you’re having a small, backyard get-together, or a large outdoor event, our portable AC rentals will provide you with an endless stream of cool air. 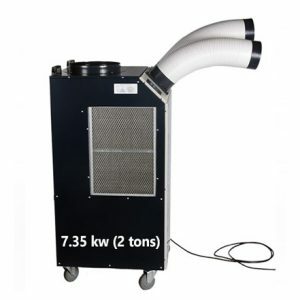 Why Choose Rental Joy for Your Cooling Needs? We offer the most efficient AC rental in the Emirate. Our products are ideal for all types of parties and events. We are experts in providing tailor-fit services specific to your needs. Our services are designed by understanding the unique conditions of Dubai. Whether your need is for a wall-mounted air conditioner or a portable one, contact us today for a hassle-free rental experience.